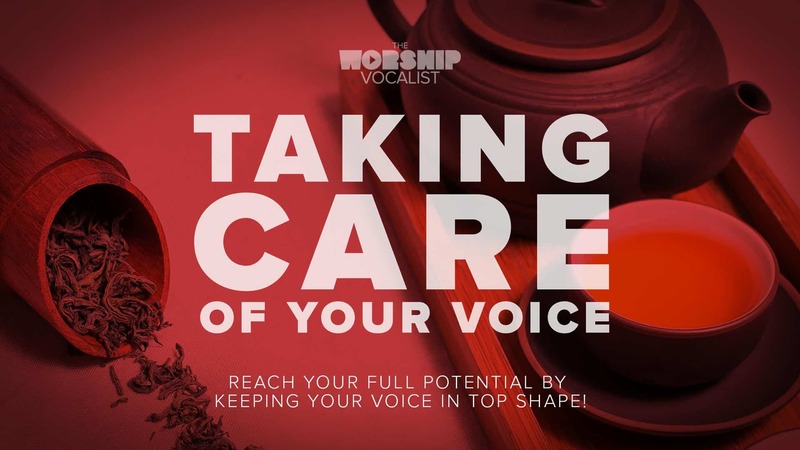 A lot of worship leaders feel daunted by the task of putting together weekly worship set lists… How do I engage my congregation in worship? How do I choose new songs? How often should I introduce new songs? How do I blend traditional and contemporary styles? How do I know what keys to choose for each song? Do I have to start with a fast song and end with a slow song? 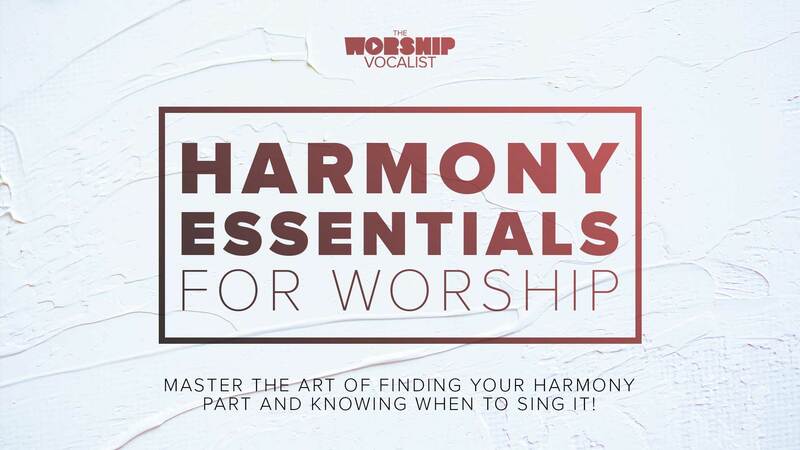 In this video, I explore the set list questions I get from worship vocalists and issues I’ve worked through myself as a worship leader… I happen to LOVE crafting worship set lists and I hope that this teaching will be a blessing to you… and help equip you with tools and perspective to help you craft your worship set lists and lead worship confidently! 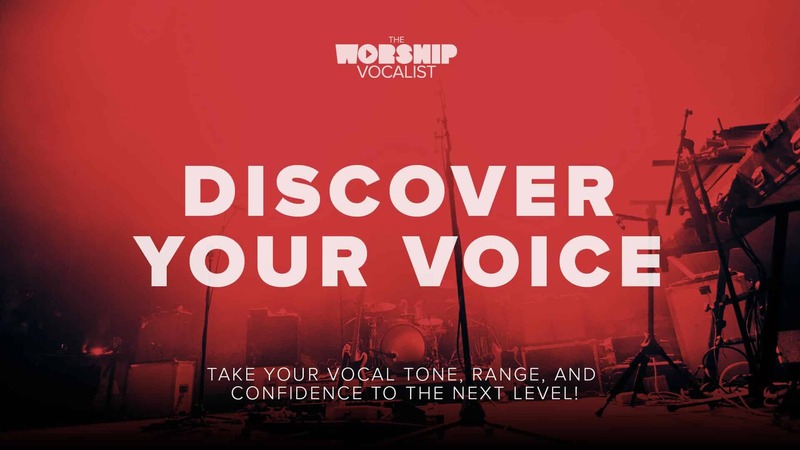 I am taking on the role of worship leader for a new church. This church is barely through its first month and a half of service. Right now we are using youtube songs to sing with at church. I am taking on the role of getting all the lists together. Then once we have a guitarist, they and I will be leading worship. I can sing but not play guitar. This is so helpful for me. I found SongSelect.com where you can find songs by theme, chord, and key. It’s pretty helpful to put into place all the things you are teaching. Thank you for this!!! So so helpful to someone who has never done this before. Awesome, and you’re welcome! So glad these videos are helpful for you! Yes — those kinds of tools (like SongSelect) are so great for that! Can’t say this enough… Charmaine, you and your ministry are such a blessing to the body of Christ. Our church’s favorite mashup is “What a Beautiful Name” into the chorus and bridge of “Break Every Chain”. The church absolutely loves it and now if we do “What a Beautiful Name” alone they feel like they missed out on part of the song. On the subject of doing songs that you may not have thought would go over well but felt to do it anyway…. I absolutely love the song “Defender” but was hesitant to introduce it because it just seemed like the people of our congregation would not get “the head of my enemy” lyrics. I just didn’t think they would understand it or have a space for it in their hearts. But I felt to do it anyway. The second week we did it I had a lady in our church tell me that the first time we sang it she thought to herself “that’s an awful thing to sing… I wonder why they’d sing that”. Then the next week her mom was diagnosed with cancer. She came to church and we sang it again. She said singing it after the week she had gave it a whole new meaning she saw the head of her enemy differently and it caused her to look at her situation knowing that God would defeat that enemy for her. So similar to “Cornerstone” for you “Defender” had an impact for us that we didn’t see coming. Wow, incredible! It’s so true — God has a WAY bigger plan for these things than we could possibly think of at the time when we are planning things out! Thanks for sharing! And I totally agree… What a Beautiful Name with Break Every Chain = FIRE!!! !